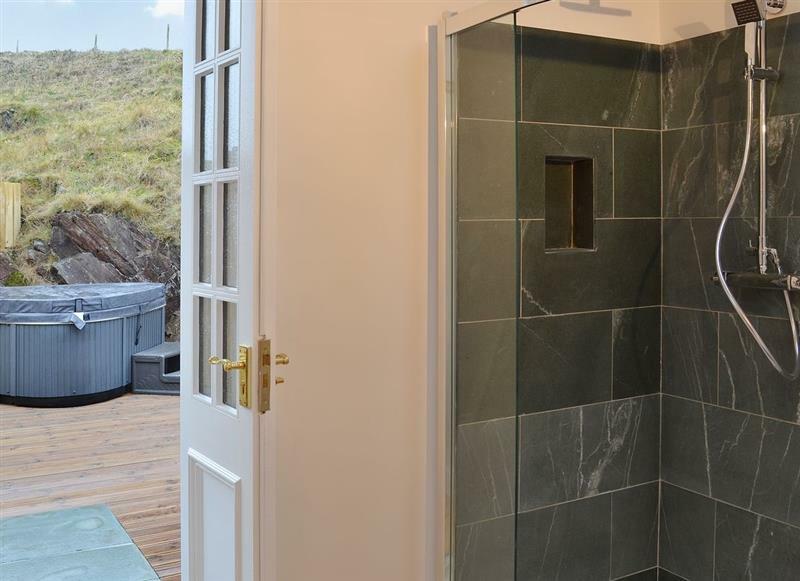 Mariners Cottage sleeps 7 people, and is 24 miles from Barrow-In-Furness. 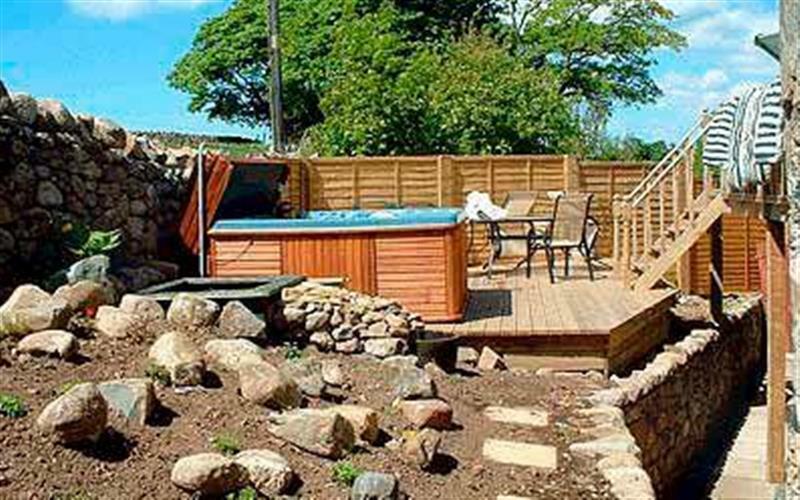 High Lowscales Farm sleeps 11 people, and is 23 miles from Barrow-In-Furness. 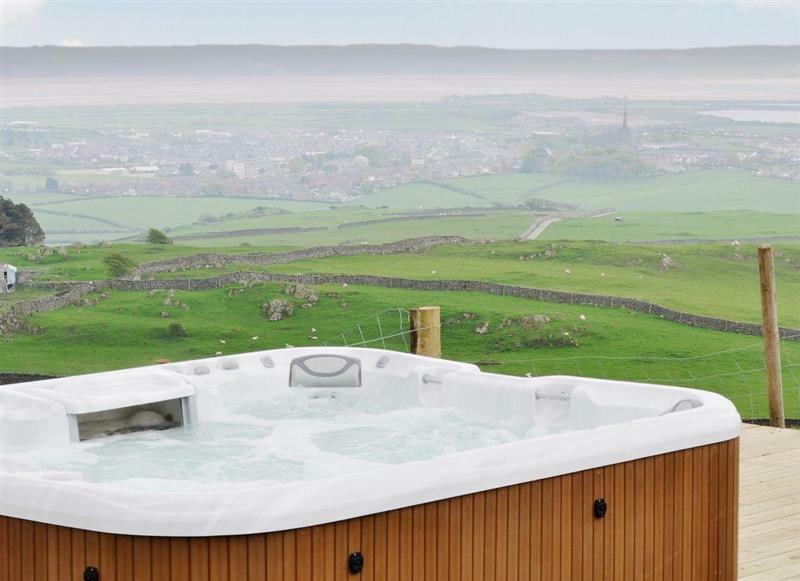 Bannerrigg sleeps 14 people, and is 27 miles from Barrow-In-Furness. 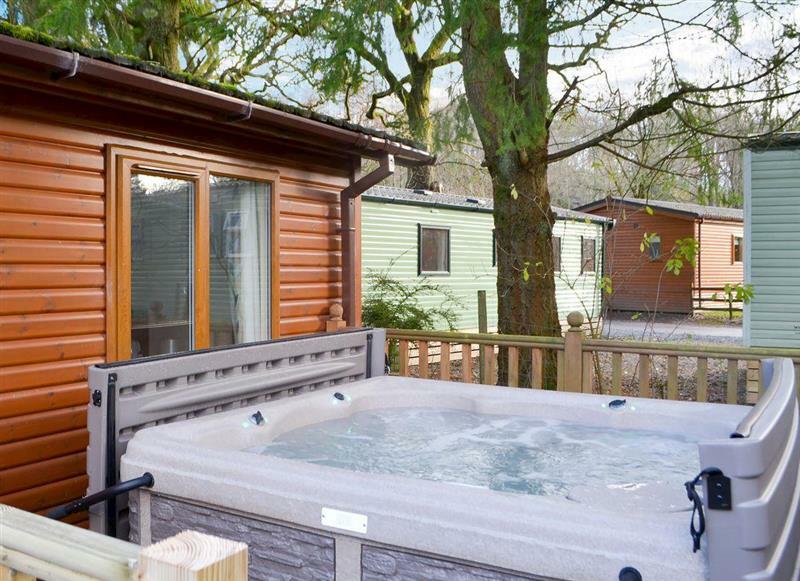 Westmorland Lodge sleeps 4 people, and is 23 miles from Barrow-In-Furness. 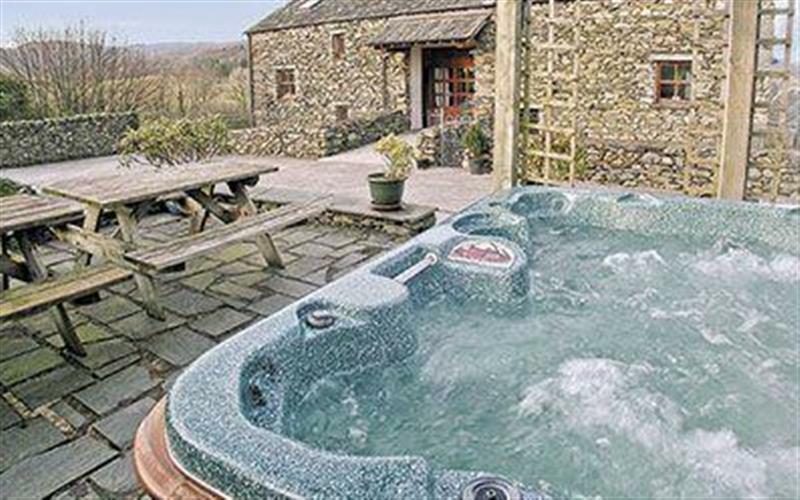 Low Shepherd Yeat Farm sleeps 10 people, and is 28 miles from Barrow-In-Furness. 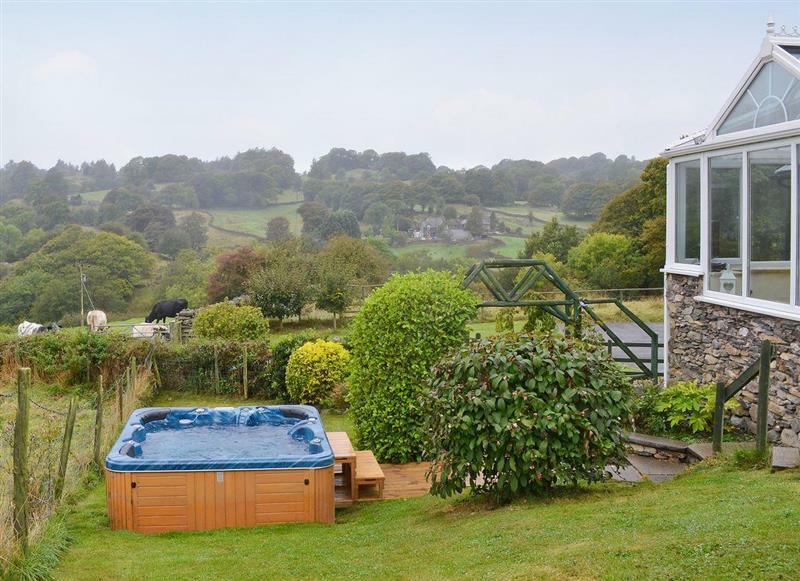 North Dean sleeps 10 people, and is 24 miles from Barrow-In-Furness. 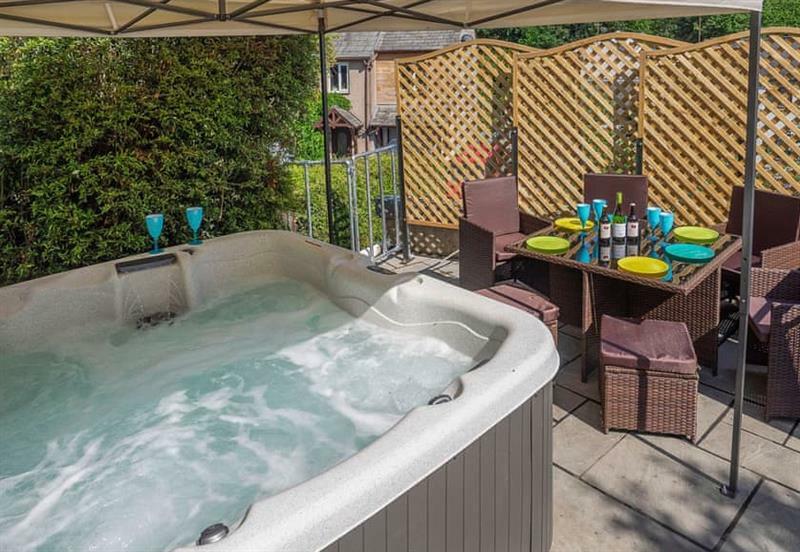 High Lowscales - The Cottage sleeps 4 people, and is 23 miles from Barrow-In-Furness. 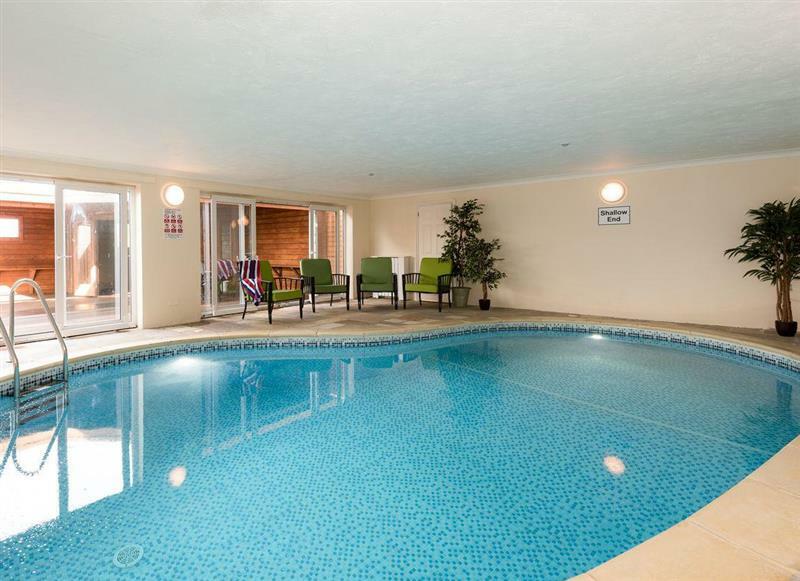 Foldgate sleeps 12 people, and is 24 miles from Barrow-In-Furness. 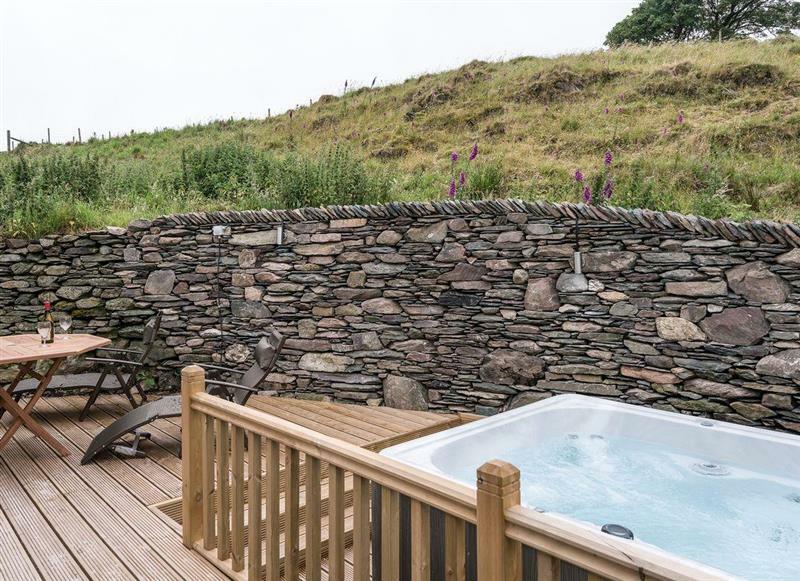 The Barn sleeps 12 people, and is 24 miles from Barrow-In-Furness. 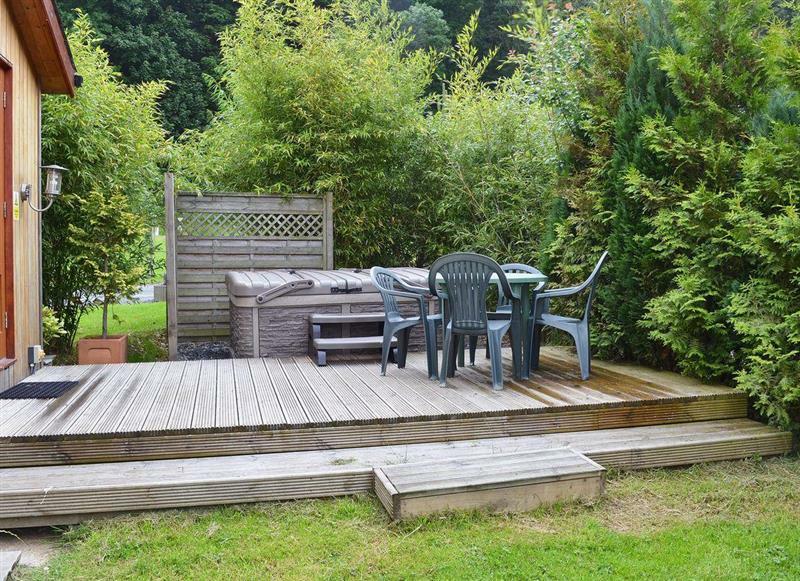 Wood View sleeps 10 people, and is 20 miles from Barrow-In-Furness. 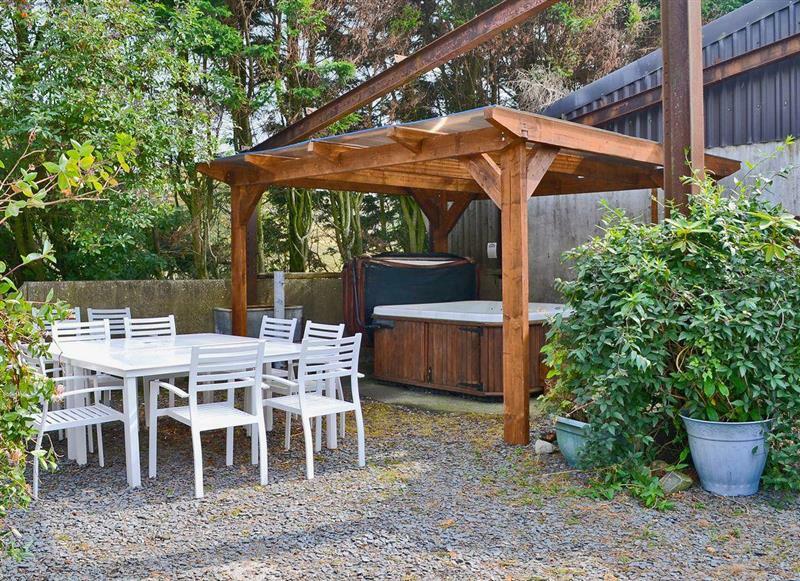 High Lowscales Byre sleeps 2 people, and is 23 miles from Barrow-In-Furness. 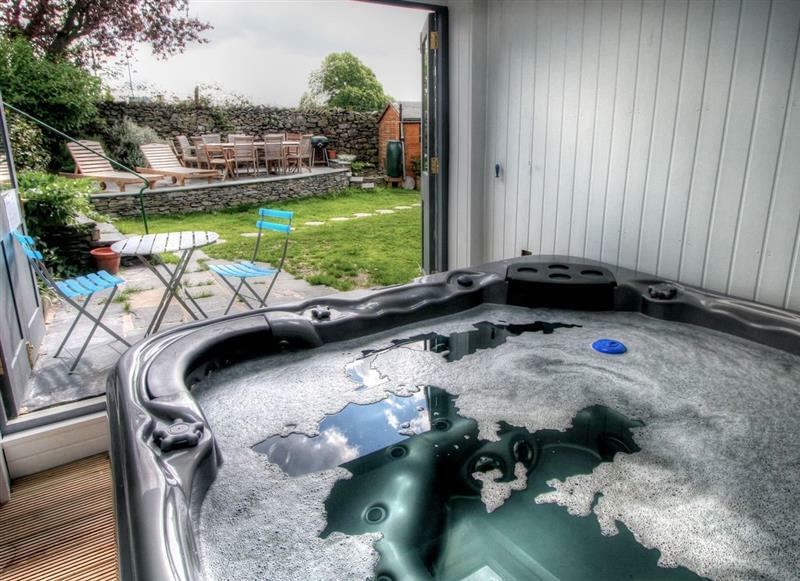 Coniston 5 sleeps 4 people, and is 30 miles from Barrow-In-Furness. 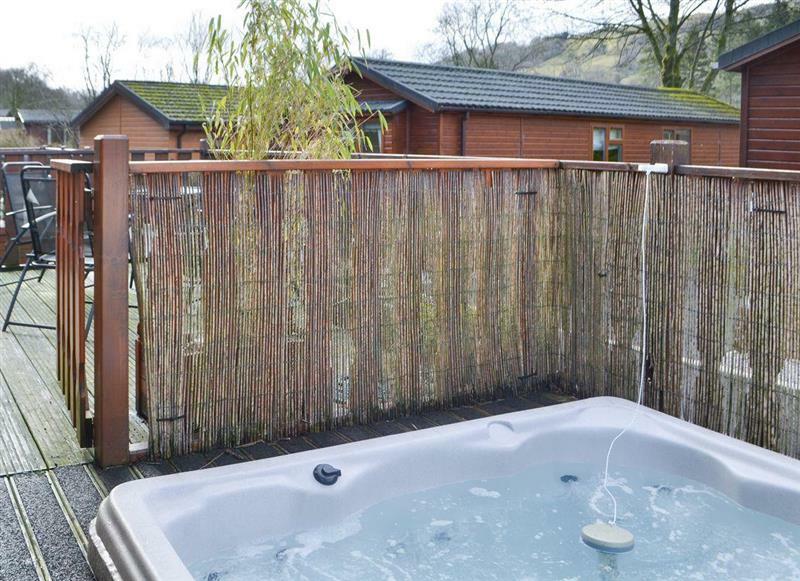 Brotherswater Lodge sleeps 4 people, and is 29 miles from Barrow-In-Furness. 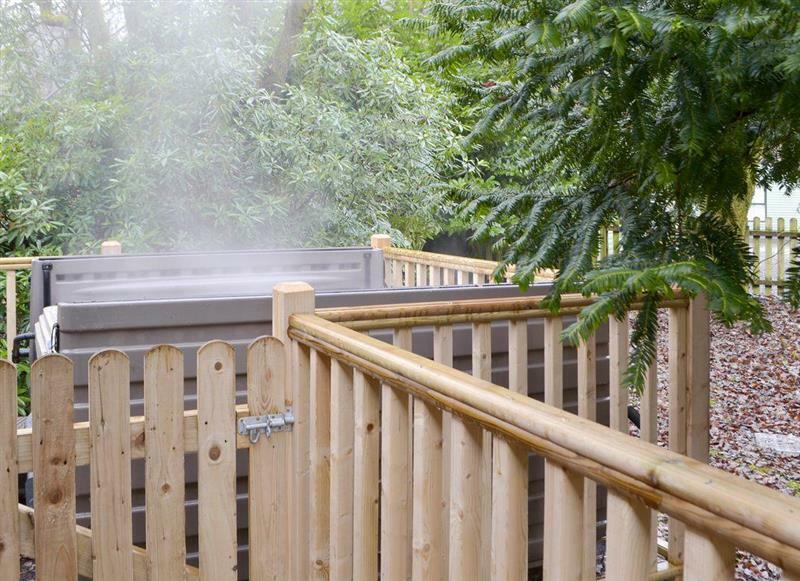 Bowness Lodge sleeps 4 people, and is 30 miles from Barrow-In-Furness.